Stay connected on the go with Xfinity Connect! 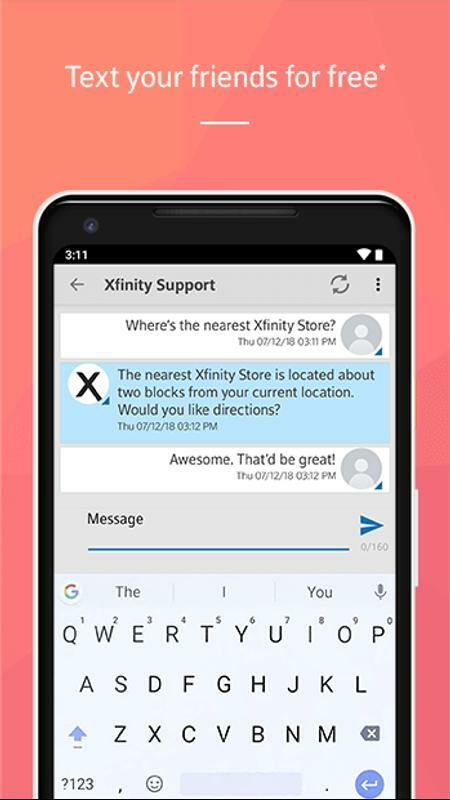 The Xfinity Connect app extends your Xfinity services onto your mobile devices. •	Access your Comcast.net email. •	Never miss a phone call. 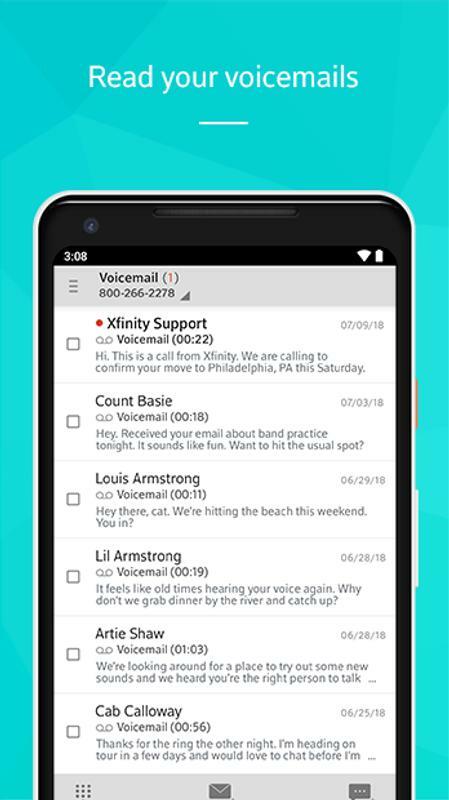 Answer calls made to your Xfinity Voice home phone. 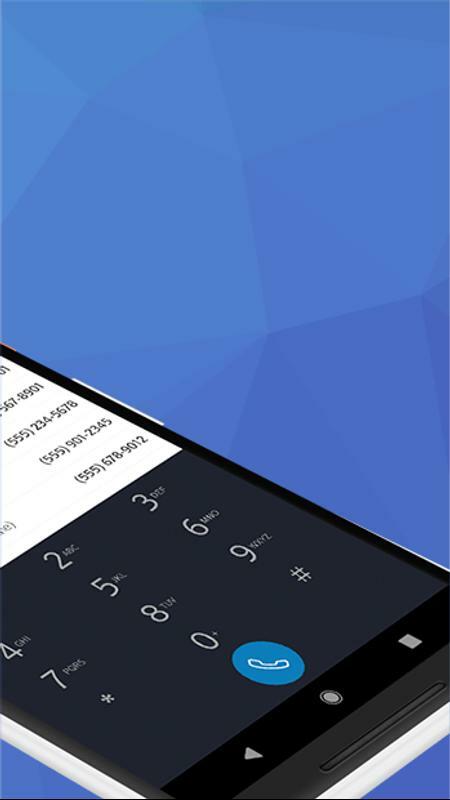 •	With Voice2Go you can make outbound calls from your Xfinity Voice phone numbers. 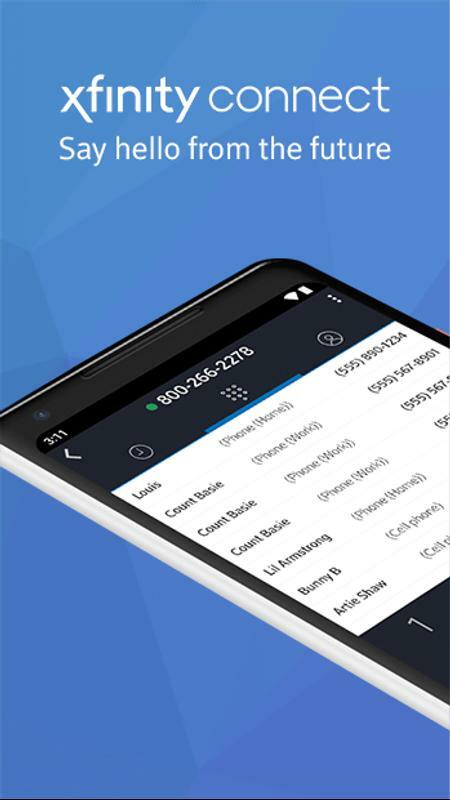 •	Access your home phone voicemails, voicemail transcripts, call logs, and call forwarding settings. •	Send and receive free text messages to more than 40 countries. 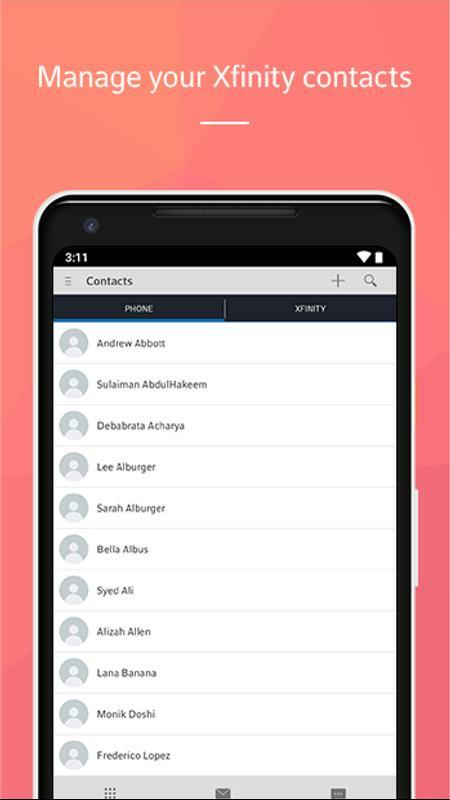 •	Manage your Xfinity contacts. •	View Caller ID (only available on specific devices). •	Manage your Xfinity Connect account. •	An active subscription to Xfinity Voice or Xfinity Internet. •	An Xfinity login or a Comcast.net email address. •	Voice2Go requires an Xfinity Voice Residential Unlimited subscription. 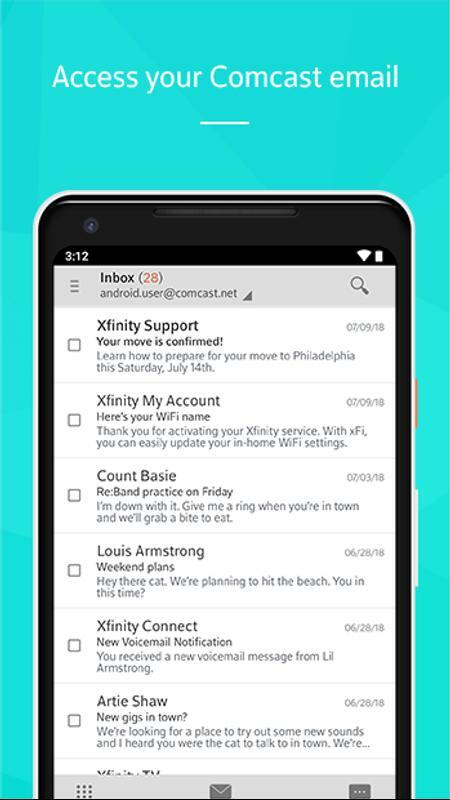 •	Text Messaging requires an Xfinity Voice Residential Unlimited subscription. 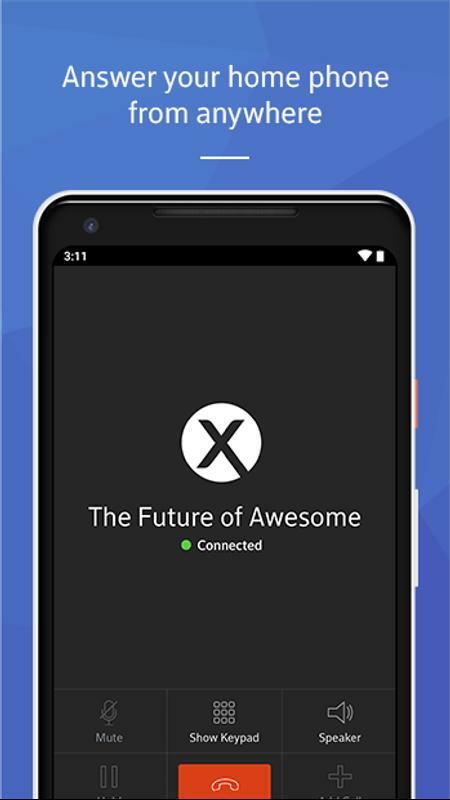 •	Xfinity Connect is not available in all areas. •	Terms, conditions, and restrictions apply. •	Standard mobile data charges apply. Please check with your phone carrier for details. • Get ready for big improvements down the road. This update lays the foundation behind the scenes to help identify and eventually stop robocalls. • Get a refreshing change of perspective. We fixed a bug that was causing a glitch when switching between portrait and landscape mode. • After a few fixes, your email contacts are now more consistent across the entire app.